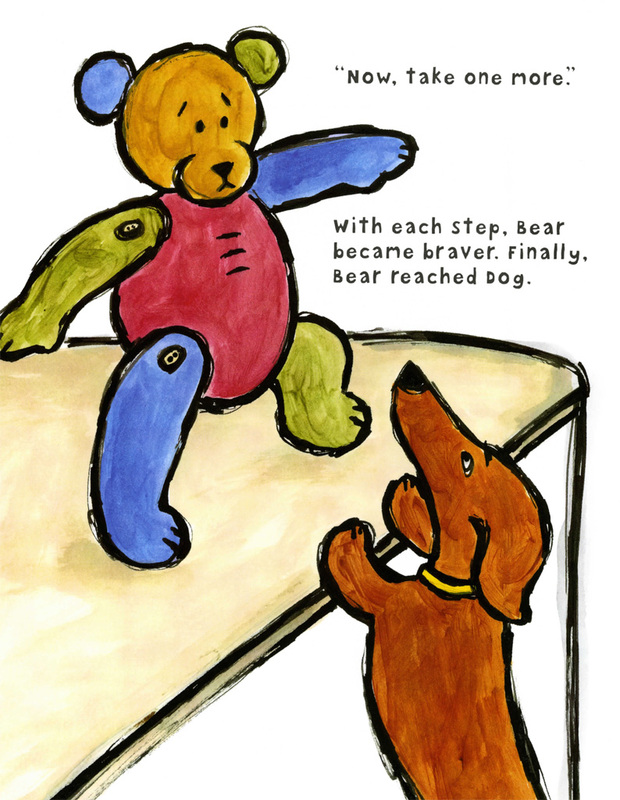 Laura Vaccaro Seeger's highly praised concept books have introduced children to colors, opposites, emotions, and the alphabet. 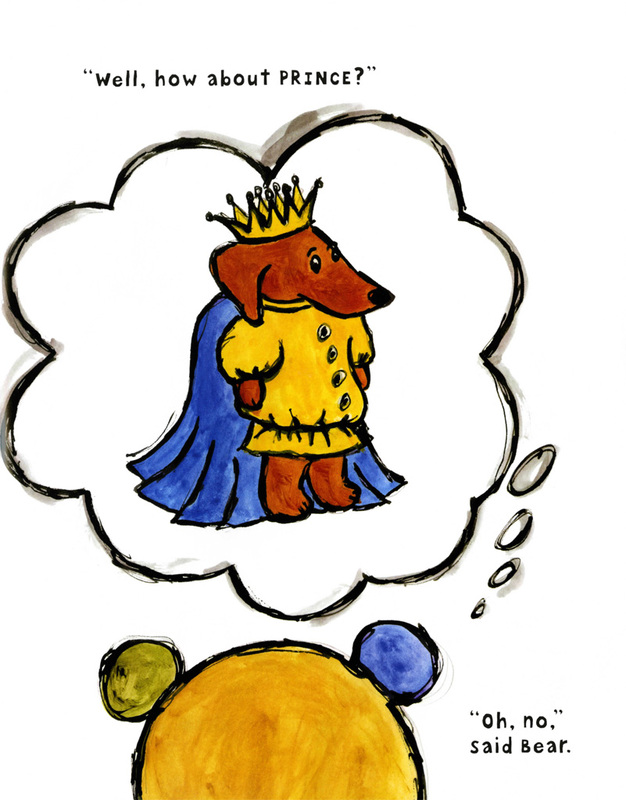 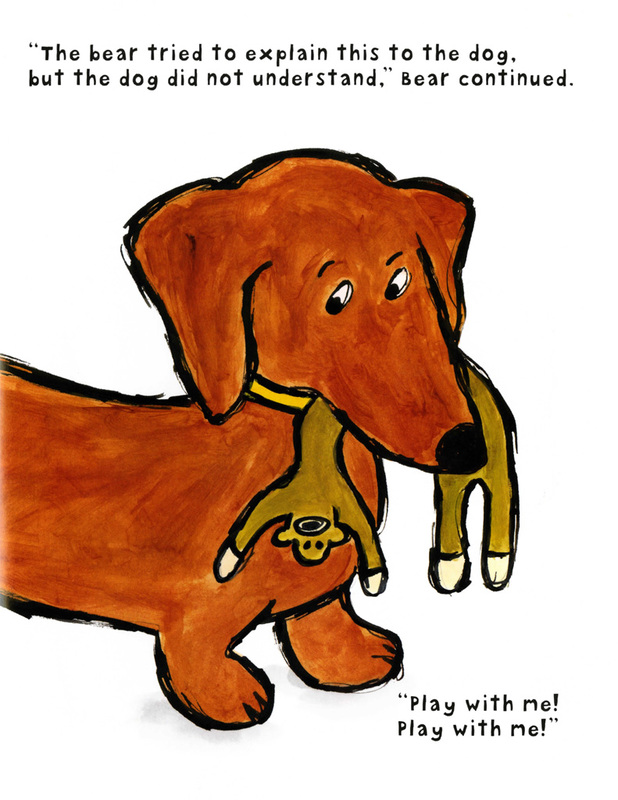 Now she guides children on the first steps to reading with three sweet, funny stories about a stuffed bear and a frisky dachshund who happen to be best friends. 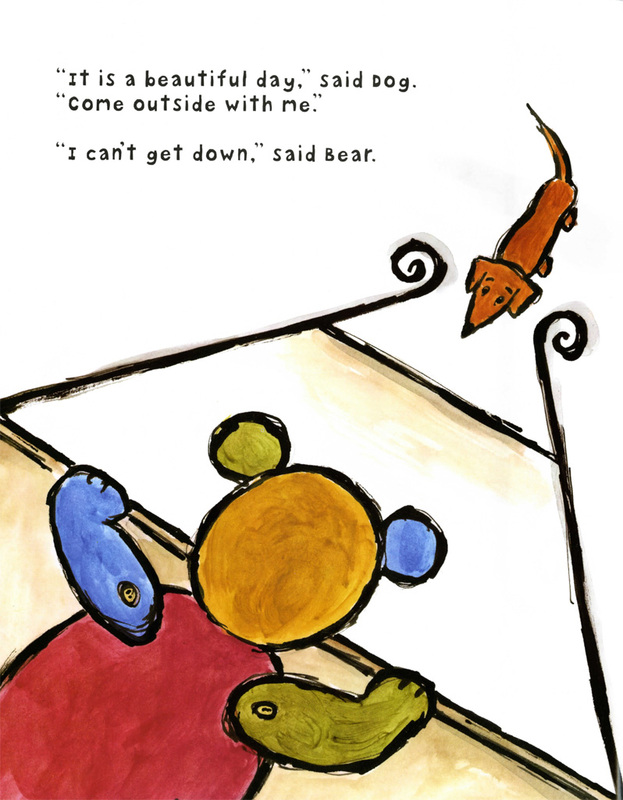 Simple, engaging texts and bright, colorful pictures make this a perfect book for emergent readers to read by themselves or to share with friends. 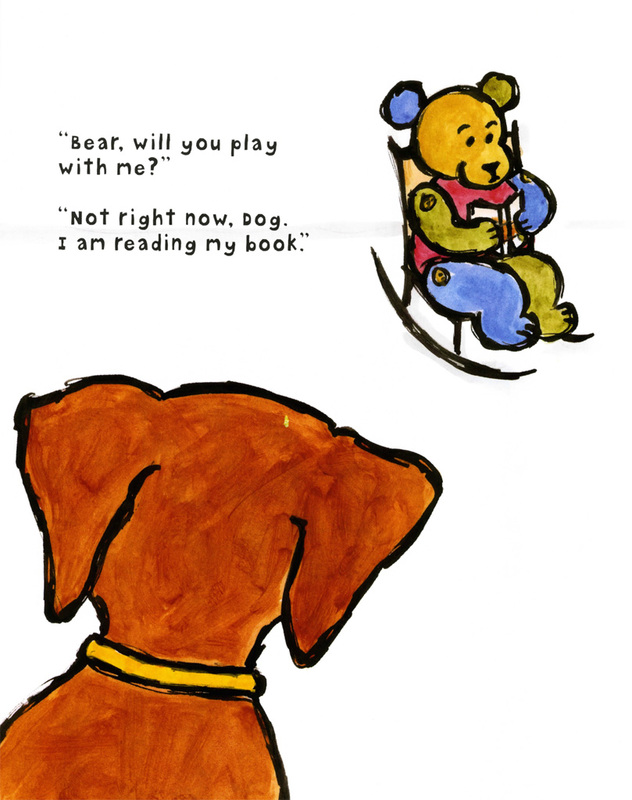 And in Dog and Bear, readers will discover two chaming characters, ready to take their place on the shelves next to Henry and Mudge, Frog and Toad, and George and Martha. 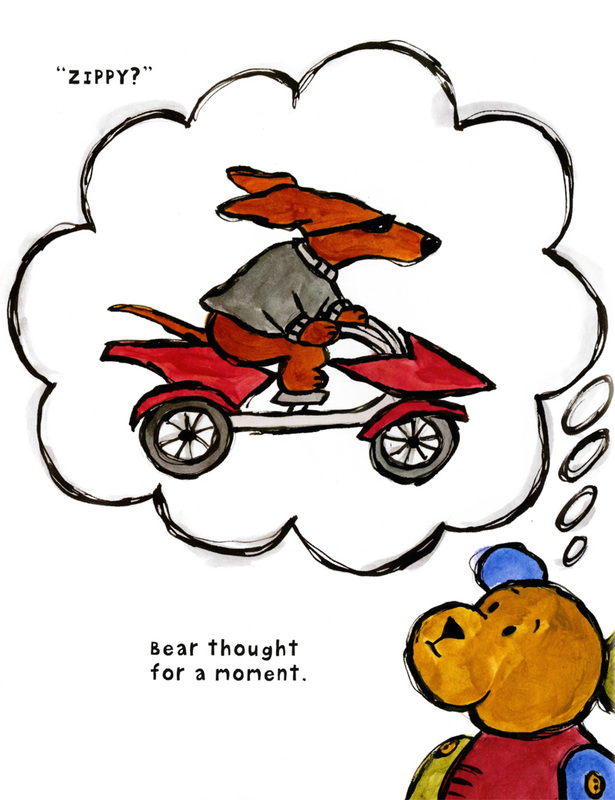 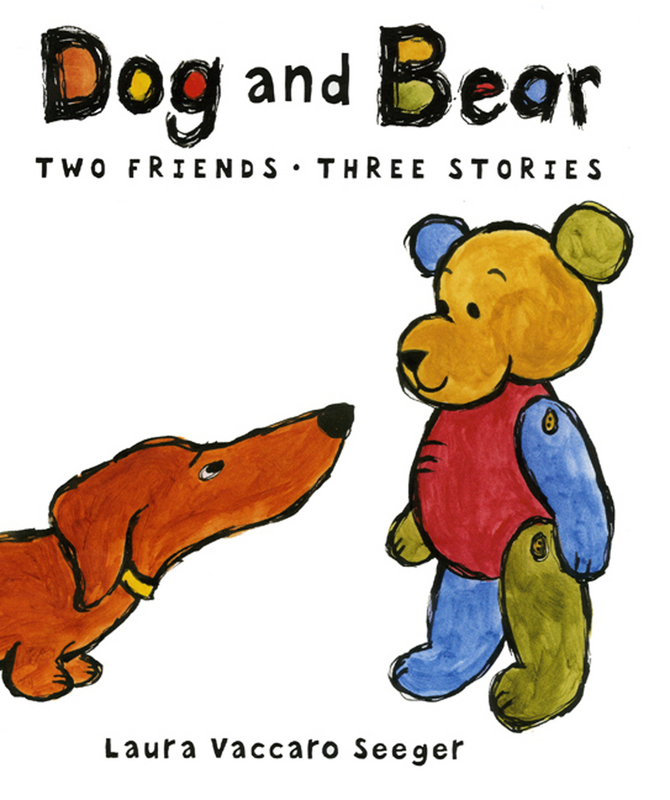 Dog and Bear: Two Friends, Three Stories is the winner of the 2007 Boston Globe - Horn Book Award for Picture Books. 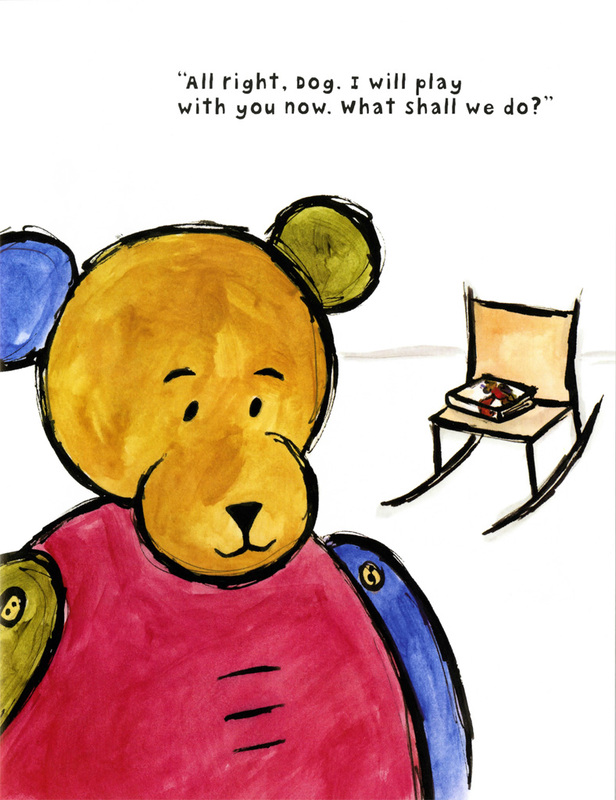 This title has Common Core connections. 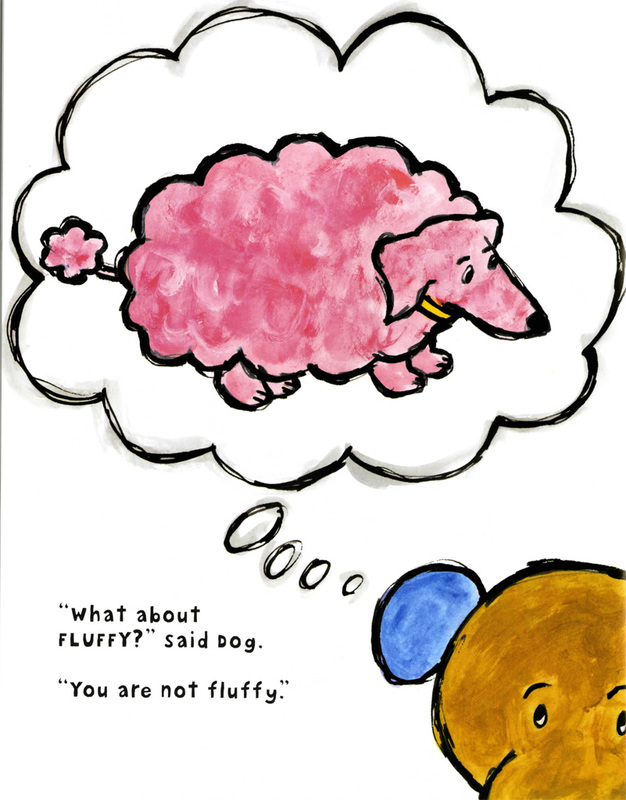 Laura Vaccaro Seeger has been called "the queen of the concept book by The Horn Book and is the winner of many awards including two Caldecott Honors, two Geisel Honors, and the Boston Globe-Horn Book Award. 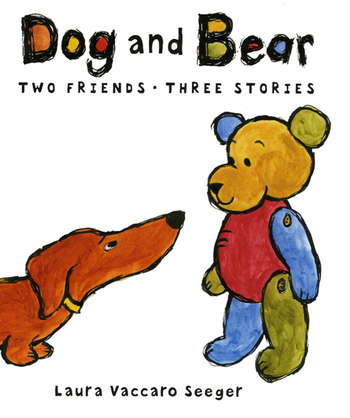 Her books include The First Egg, One Boy, Green, and the Dog and Bear series.